Mansi Mamidi, junior, is the Features Editor for the Messenger. She is involved in Speech and Debate and Mock Trial. 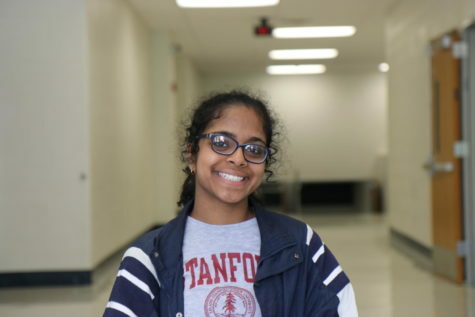 She learns Indian classical dance, loves to read, listen to music, and watch Food Network.